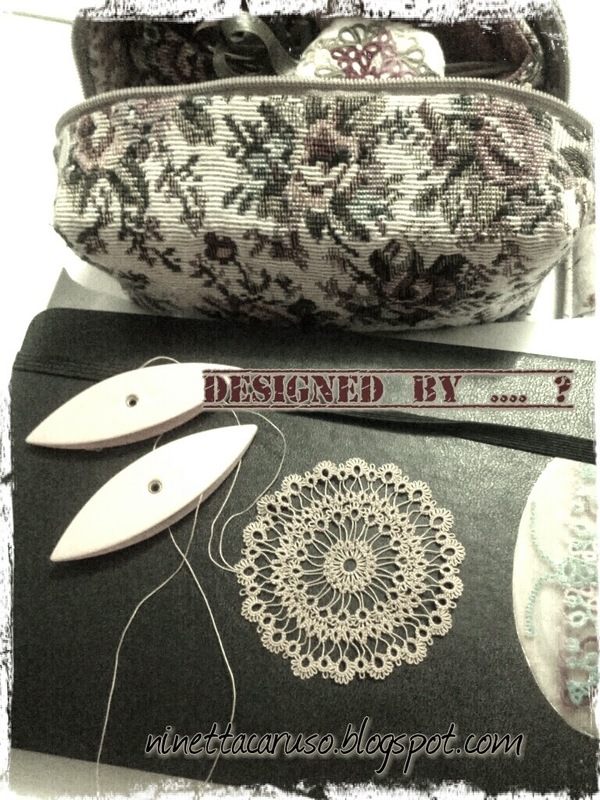 I'm tatting a very famous old doily, the designer is ...? Well, I know who she is, the doily is from a book I've in front of me, but what about you? How much are you perceptive? A clue is that's very easy to guess right! The photo was edited to add the watermark, then edited again with an android app called "pixlr-o-matic" to add the vintage effect. That's all done with the smartphone! Impressive! 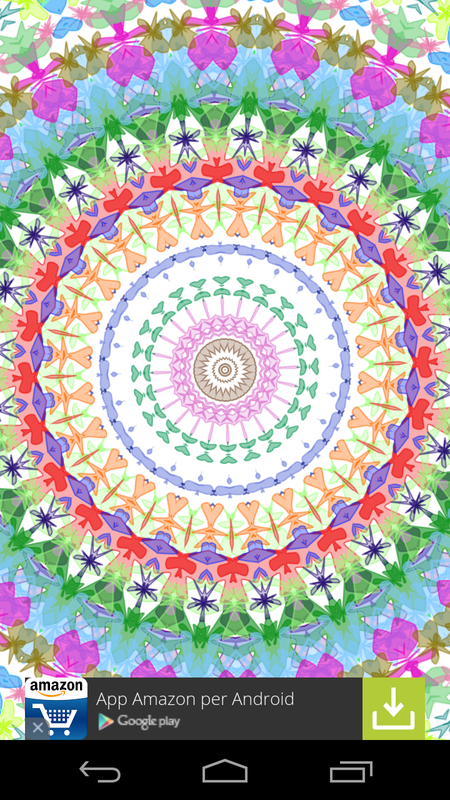 Talking about apps, I found another intriguing one that's called "kaleidoscope lime". It could be interesting to try out in this doily one of the random palettes. Technology is impressive indeed. I've been reading about security and pics. Have you heard about the "fingerprint passwords"? Very cool and easy. But someone discovered how to hack those pws with only a photo of a finger. And tatters have so many pics of their fingers!!! An headache about photos, but not even our fingerprints are completely secure! Anyway, back to the old doily: the book is still under copyright, so I won't put the pattern here. There's no need of password for that, only good sense. I believe I've tatted that a few times, but forget the designer! I think it is Mary Konior's??? I love it. Hmmmmm... I have been looking and can't find my history of this and it's driving me crazy! Maybe from the Big a Book of Doilies? Or the DMC Festive Book? ARGHHH! I distinctly remembered seeing this doily in gorgeous golden yellow on pinterest . Searched. Couldn't find the exact book or author/designer, but it is a Japanese (most probably) book & this pattern is on page 72, called Tatted Lace No. 6517 . Going by the sample on the cover page, it could well be The Tatted Artistry of Teiko Fujito (an educated guess) ! I also think it is Anne Orr. Just a hunch. Yes, Ann Orr is the designer ! It is the cover doily on "Tatting with Ann Orr", a collection of patterns from 1920s to 1940s. Aha! I DO have the book! Whew!! !